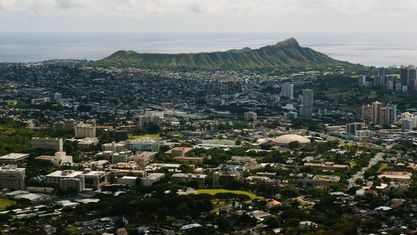 A quick view of the most influential metrics in Diamond Head. 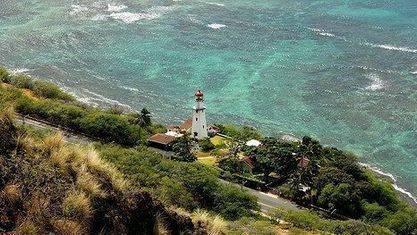 Diamond Head is the name of a volcanic tuff cone on the Hawaiian island of Oʻahu and known to Hawaiians as Lēʻahi, most likely from lae 'browridge, promontory' plus ʻahi 'tuna' because the shape of the ridgeline resembles the shape of a tuna's dorsal fin. Its English name was given by British sailors in the 19th century, who mistook calcite crystals on the adjacent beach for diamonds. 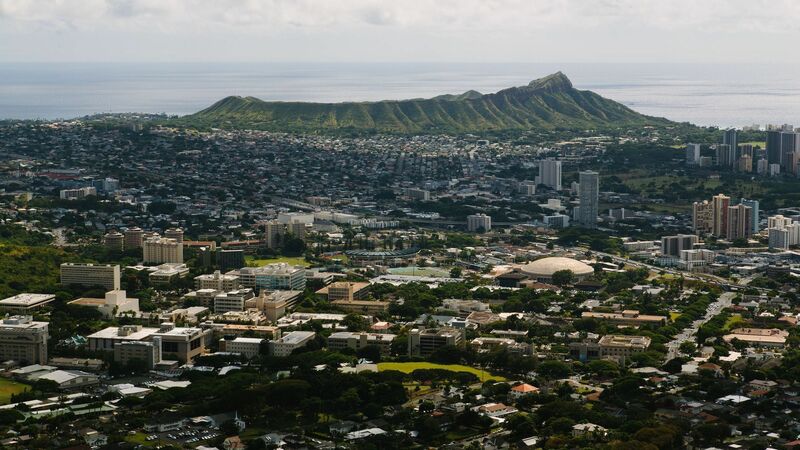 View our selection of available properties in the Diamond Head area. Check out the latest demographic information available for Diamond Head. 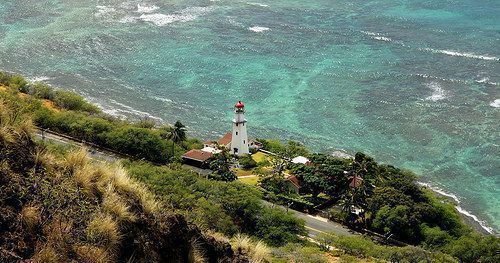 Get to know Diamond Head better with our featured images and videos. Browse through the top rated businesses in the most popular categories Diamond Head has to offer.